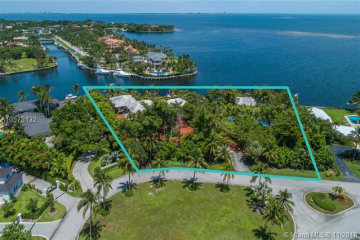 Tucked away off historic Old Cutler Road, Old Cutler Bay real estate is located in a prestigious guard-gated neighborhood offering large waterfont homes. 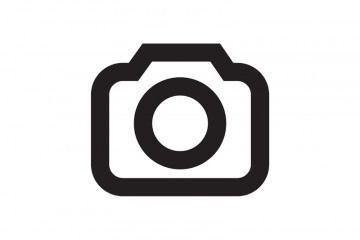 Ideally located near the best private and public school options, the University of Miami, and the beautiful Matheson Hammock Park and Fairchild Tropical Gardens, Old Cutler Bay is a highly desirable neighborhood in the Coral Gables area. 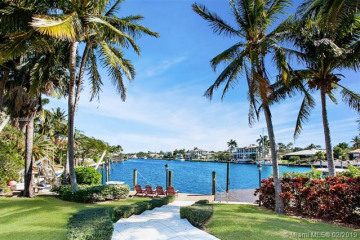 Homes in Old Cutler Bay are impeccably designed with large terraces and balconies to enjoy the wide water views.